Healing Power Chinese Acupuncture is dedicated to providing our patients with the highest quality of Acupuncture and Traditional Chinese Medicine (TCM.). Our goal is to treat illness with customized care for the integration of body, mind, and spirit in order to promote health and longevity for our patients. It is our most sincere belief that our efforts help our patients to live healthier, happier lives. 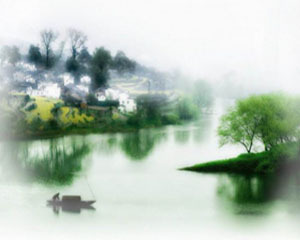 Our California Acupuncture Board licensed doctors, Dr. Ruiquan Li and Dr. Qiang Lee are trained in both Western and Traditional Chinese Medicine in China, And have 30 years of teaching and practicing experience. We at th Healing Power Acupuncture clinic in Huntington Beach have helped thousands of patients with health conditions, pain control, eye care, skin care, digestive disorder, women’s health, infertility and many other ailments. Please call us today at 714-847-6186 to schedule your consulation. At Healing Power Chinese Acupuncture Clinic in Huntington Beach, we strive to offer a nurturing environment that integrates the healing power of TCM, acupuncture, Chinese herbs and cupping with the innate healing ability of the patient. Effective health care depends upon the cooperation between the practitioner and the patient, thus we encourage our patients to fully participate in the healing process and journey to wellness. At Healing Power Chinese Acupuncture in Huntington Beach, patients will not only receive excellent treatment provided by our skilled doctors, but also benefit from their kindness, compassion and enthusiasm. The Healing Power Chinese Acupuncture clinic is conveniently located at 18700 Main Street. Suite 205 in Huntington Beach, CA92648. near the intersection of Beach and Main. 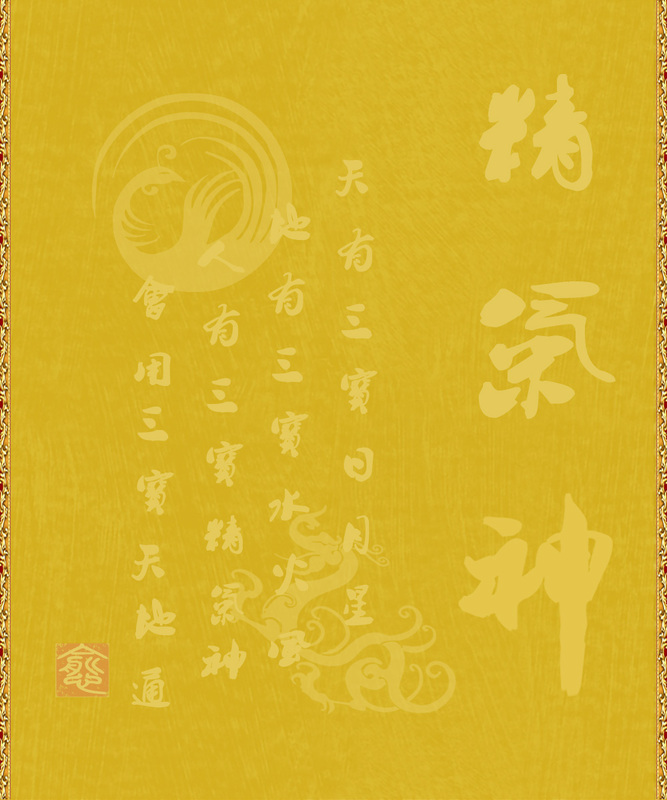 Dr. Ruiquan Li is the first person ever in China to be awarded a Doctoral degree in TCM. Ophthalmology. (TCM. Ophthalmology is one of the sepcialties of TCM. which utilizes acupuncture for eye diseases and Chinese herbs for eye diseases .) Dr. Ruiquan Li is the unique eye sepecialist of acupuncture and TCM. in United States. She has been using acupuncture and Chinese herbs to treat eye diseases in her 30 years TCM. proctice. She has helped numerous patients with various eye diseases with acupuncture and Chinese herbs. With TCM's highest education and 30 years of teaching and practicing experience, both of our doctors have helped thousands of patients with health conditions at acupuncture clinic in huntington beach. Besides general practice, Acupuncture for Pain: Headache, Migraine, Neck pain, Upper back pain, Lower back pain, Sciatic pain, Knee pain, Arthritis, Muscle soreness, Sport injury, Pain relief, Skin care, Digestive disorder, Eye care, women’s health and infertility are our specialties.